The restaurant industry is a HIGH TURNOVER business, but I’ve got the solution. 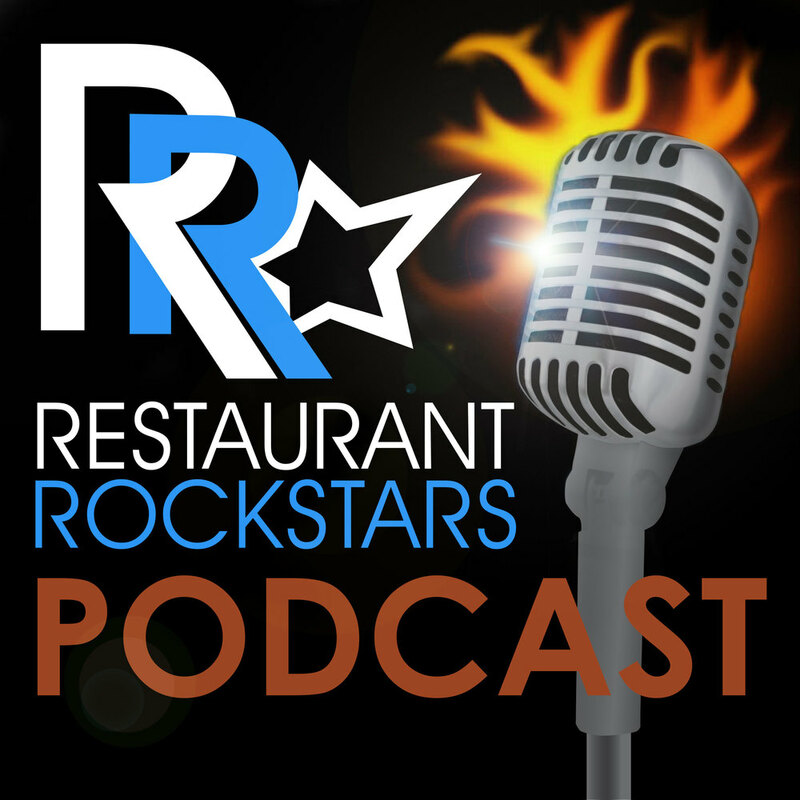 Don’t hire another person in your restaurant until you listen to this podcast episode. Forget about help-wanted ads, you can’t simply fill openings… that’s a sure fire way to find average people, who will deliver average guest experiences, average food & drink and lead to nothing but problems in your restaurant. Episode #27 How to Build Your Brand & Print Money by Dining in Your Own Restaurant! As owners and managers, we all get to sample the menu, but how often do you sit down as a customer? There’s no better way to build your brand, manage your team and elevate the guest experience. Take a seat in your dining room to see, feel and experience what the guest does. Episode #23 When Hospitality Goes Wrong - And I Wine! A great dining experience pairs food with exemplary service & ambiance. Some restaurants have great food, but the service falls short or maybe guests are treated to fine service, but the food is average. Rare is the restaurant that offers all three and if you own a restaurant, know that this is what your guests are seeking. My latest Riff is all about the importance of consistency provided by your restaurant service team whether in the dining room or bar, no matter your price point. Listen as I share a recent story of fantastic food overshadowed by inconsistent service. Listen as Roger tells of a great meal tainted by lackadaisical service in this Denver restaurant. To continually improve SALES STARS and ensure that it is results driven, cost-effective and easy to implement, I'd like your FEEDBACK.